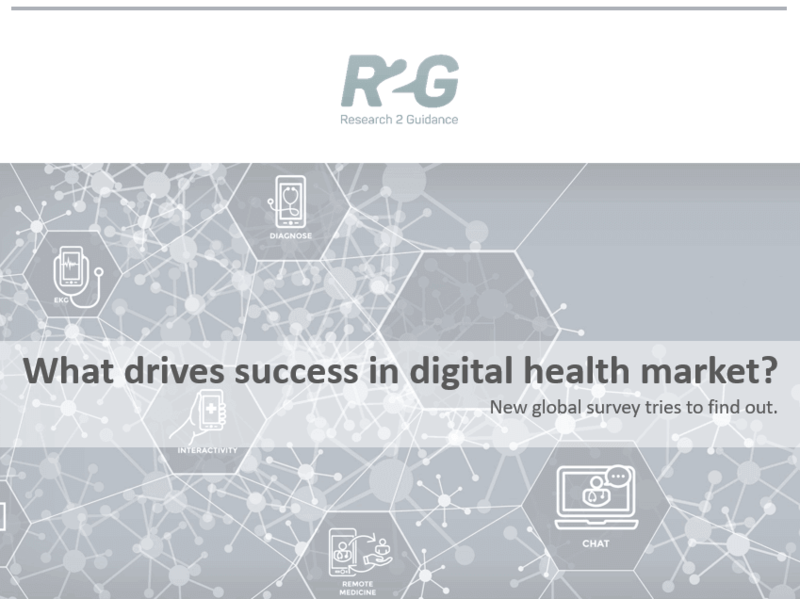 ﻿research2guidance - What drives success in the digital health market? A new global survey tries to find out. What drives success in the digital health market? A new global survey tries to find out. Digital health innovations have transformed the healthcare industry with some digital health solutions playing an invaluable role in assisting people to manage their medical conditions. How do companies achieve success in the digital health market? Which factors play a critical role in creating an outstanding digital solution? Which distribution channels work best? Who should successful digital health solutions target? The survey “What drives success in the digital health market?” is closed! Stay tuned and Follow R2G on LinkedIn to get the summary results. 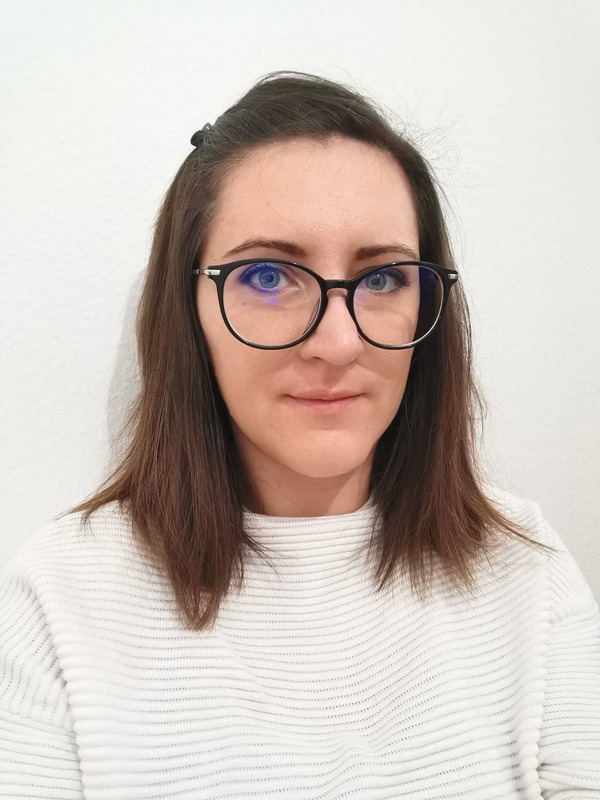 The survey “Success drivers in digital health” was created around the hypnotized idea of which factors are crucial in forming a successful digital health solution. Some factors that are mentioned can be seen in the most successful digital health solutions available today. Livongo is famous for their B2B orientation, while MySugr is well known because of their highly customizable product, ADA Health is recognizable by their advanced analytics, etc. Most of the solutions today create their own viable ecosystems while offering bundled deals on their solutions to drive revenue, retain users and attract new users. But this is just a shallow overview what seems to work and what drives success in some digital health offerings. To create a bigger picture of what means to be a successful digital health solution and investigate deeper into how companies achieve success we invite stakeholders from across the entire mobile and digital health industry to share opinion and expertise on what constitutes as a successful digital health solution and which are the key drivers of success. Your opinion matters! Speak for today, influence for tomorrow.